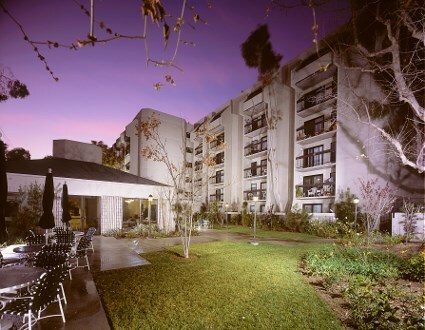 Regent Plaza is a 107-unit, Section 8/Tax Credit property located in the city of Inglewood, CA for people 62 and over. The waiting list is currently closed. Each one bedroom unit features wall-to-wall carpeting, vinyl flooring and a kitchen equipped with a stove, refrigerator, and garbage disposal. The property features on-site management and daily maintenance personnel. Residents have access to a spacious community room with a kitchen and billiard table. Regularly scheduled activities include bingo, zumba, computer classes and monthly parties.